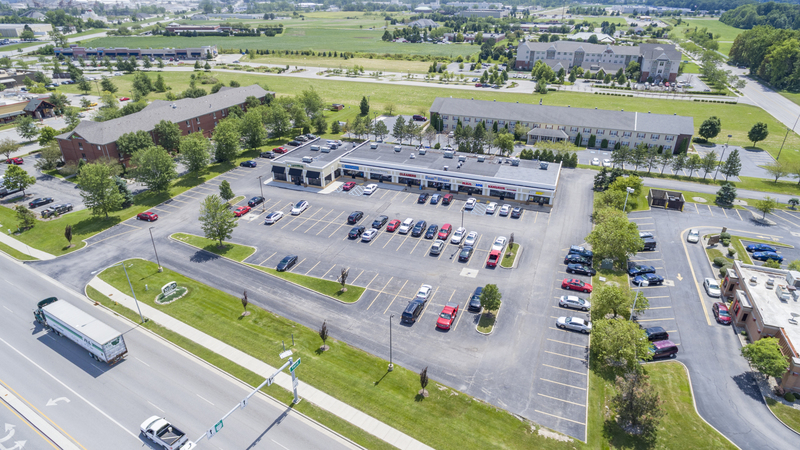 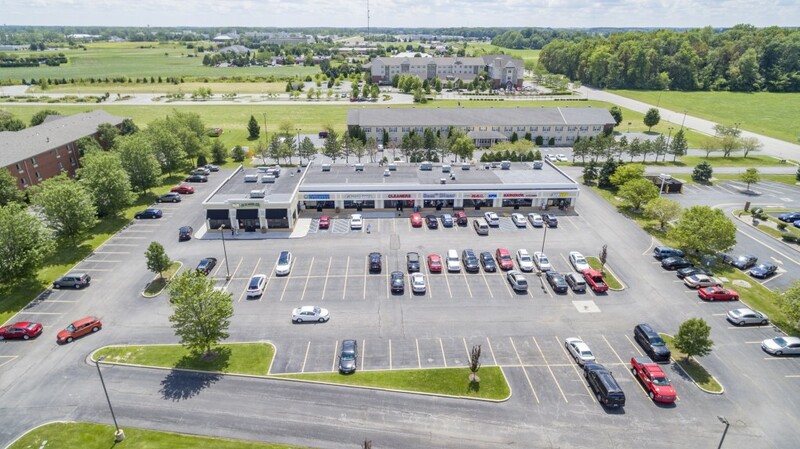 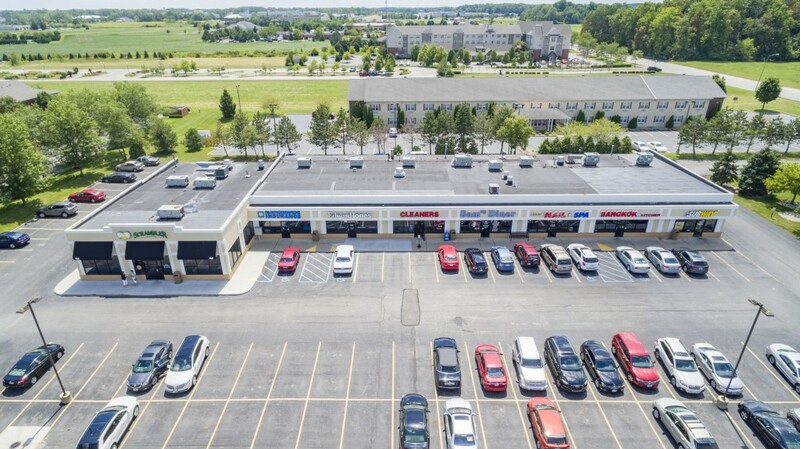 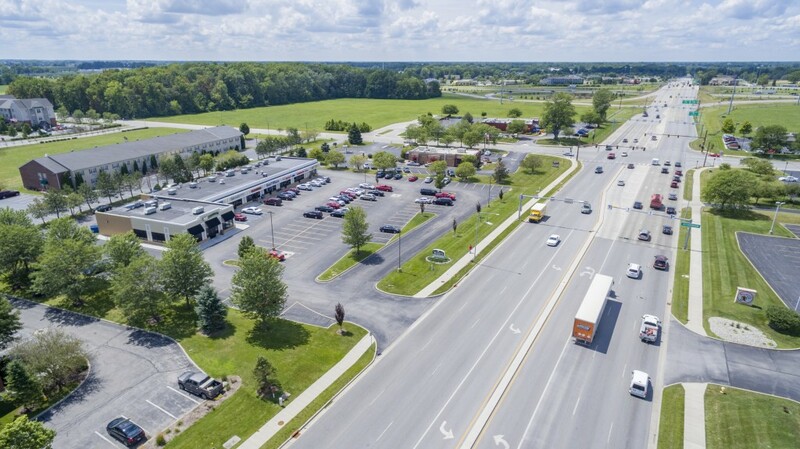 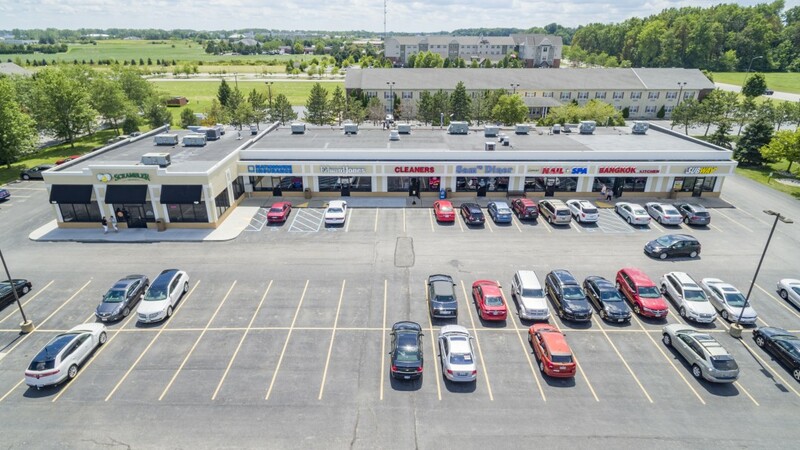 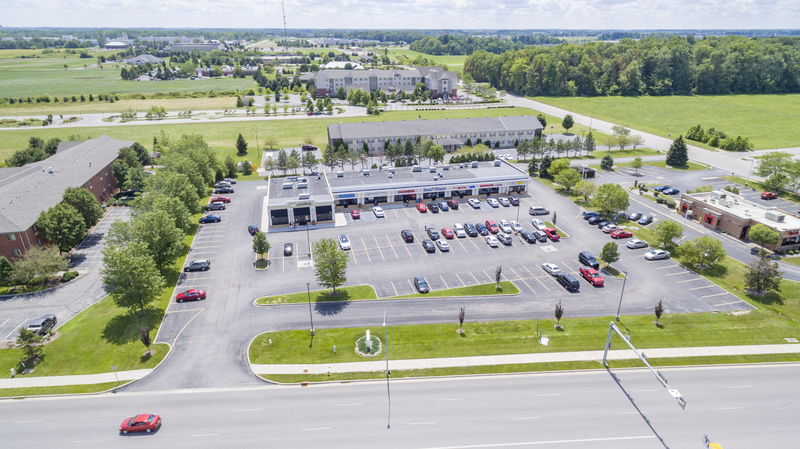 Longbow Shopping Center is located on the south side of West Dussel Drive just east of the I-475 interchange. 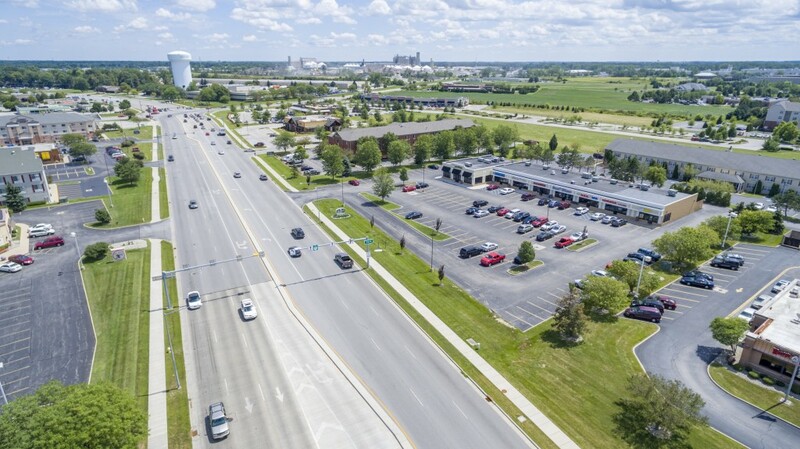 The Center, renovated in 2013, is located at Maumee’s western gateway and in the heart of the areas most concentrated daytime population, including numerous manufacturing, medical, retail and academic institutions that make up Arrowhead Park. 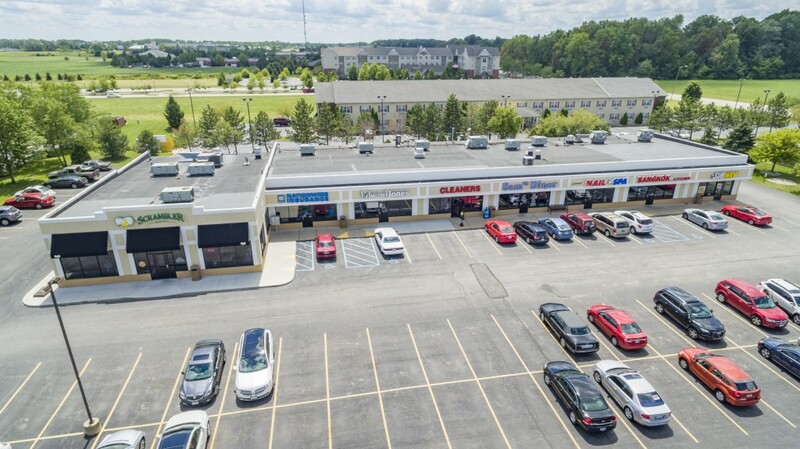 This center was newly renovated in 2013 to illustrate the professional atmosphere of the area. 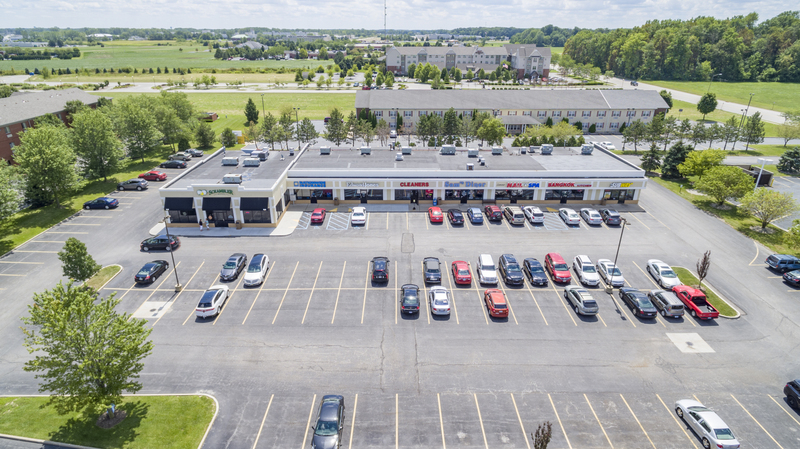 Join Scrambler Marie, Subway, Nationwide Insurance, and Edward Jones to capture this business market in a thriving and stable community evidenced by over 18,000 cars passing daily on this major thoroughfare.